changing to LED headlight bulbs? I want to get LED headlights for my base 2.5L Golf. I heard that you have to modify the headlight in order to get it to fit. Is there an easier method? I saw this on Amazon and it supposedly makes things much easier. Anyone done an LED bulb change yet? 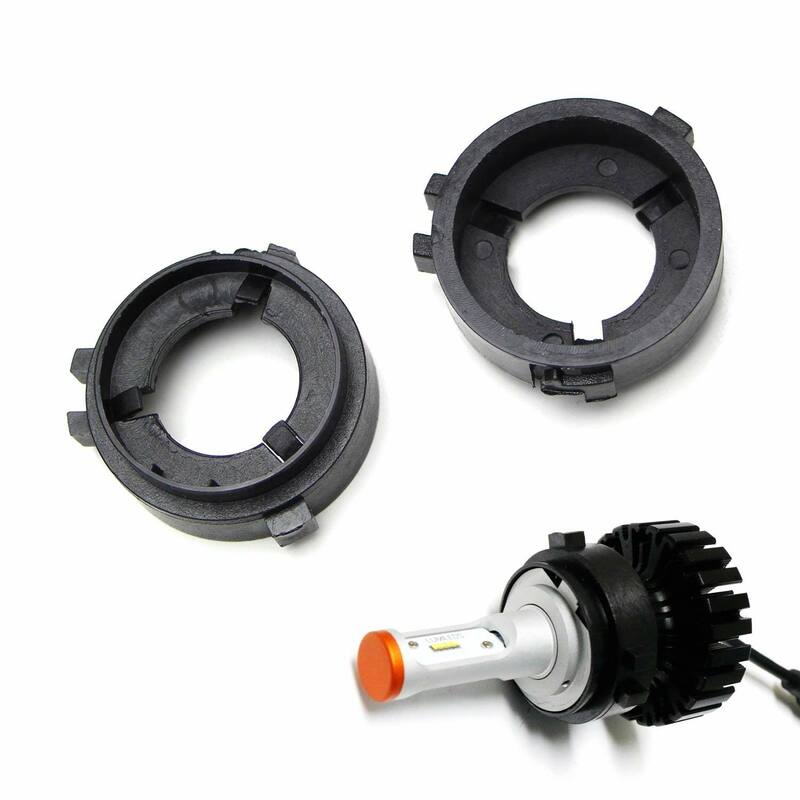 This page features one pair (2 pieces) of H7 LED bulb conversion adapters for 2010-2014 Volkswagen MK6 Golf or GTI low beam (Does not fit Jetta) to install the aftermarket LED Conversion Kit. These H7 conversion adapter will allow you to place your LED headlight bulb firmly and quickly back the original headlamp housing without destroying the original socket! this kit on ebay says you don't need to splice wires or mod your headlights or anything. simply plug and play.